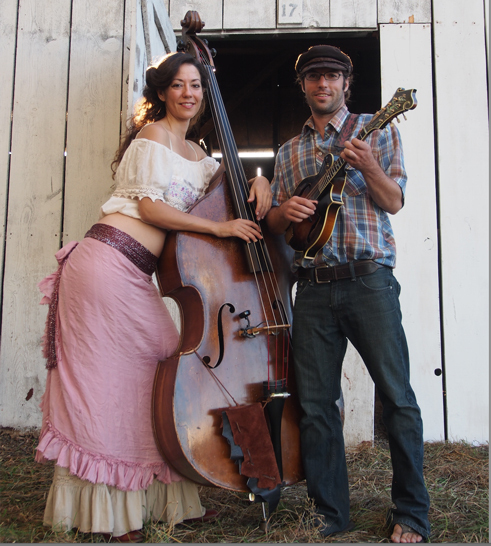 Upright bassist Belinda Underwood and national mandolin champion Josiah Payne met on the Bluegrass scene in Portland, Oregon. Musicians in multiple genres since childhood, they both grew up in family bands before moving to Oregon, and were feeling orphaned without their families until they found each other in 2012. After playing together for 3 years as "Josiah and Belinda", they adoped the mascot of the Northwest when they became Bigfoot Mojo. Songwriters and multi-instrumentalists, Josiah and Belinda continue to mesmerize audiences with groove-based melodies and impeccable vocal harmonies, the kind that sound "genetically-blended". 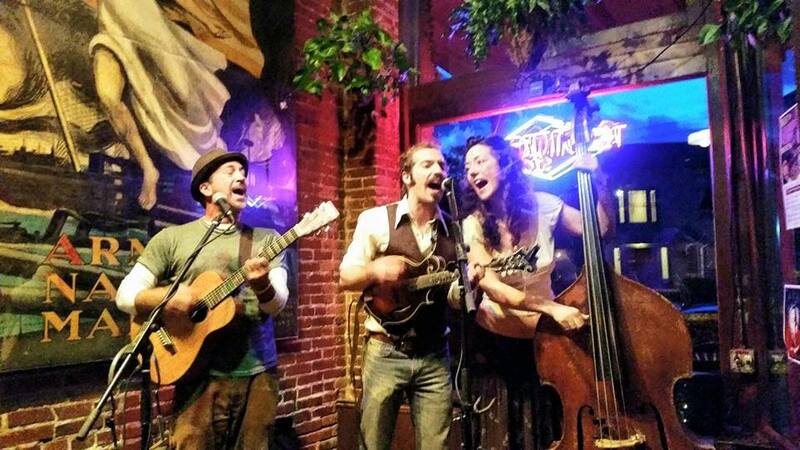 Heavily influenced by Bluegrass and Vintage Swing, they use their diverse backgrounds to set a new standard for original music. Bigfoot Mojo plays with other amazing guest musicians to create a trio, quartet or bigger. Guest guitarists include Pete Kartsounes, Joe Suskind, Morgan McNamara and Michael Gaskill. Guest fiddlers include Lili Sawyer, Andy Emmert, Kian Dye and Wilhelmina Frankzerda. Josiah and Belinda also play together in their Middle Eastern funk band, Al Farasha.